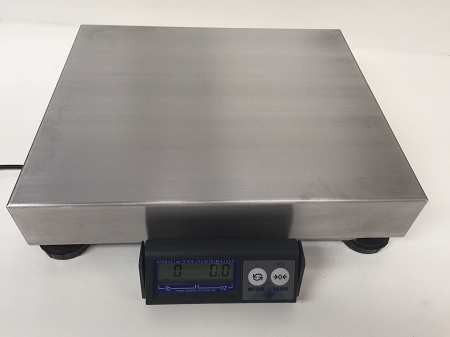 The Mettler Toledo® PS6L postal / shipping scale is designed for BOTH letters AND packages and is an ideal choice for PC-Based carrier shipping systems. 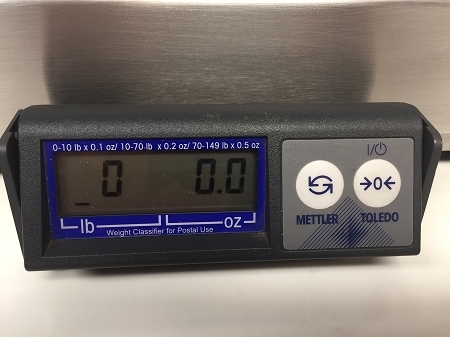 With it's 150 pound (60kg) weight capacity and rugged design, the Mettler Toledo® PS-6L shipping scale is an ideal choice for today's parcel shipper. It connects easily to a PC and is compatible with all Shipping Manifest Software applications. Now with USB connection! 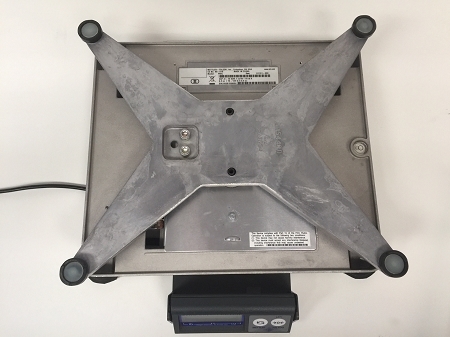 This scale is commonly used at mail box and shipping stores, post offices, corporate shipping departments and package delivery drop-off centers.